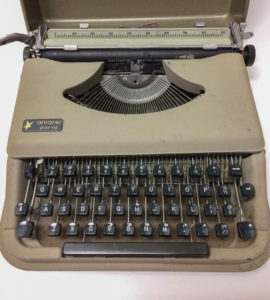 Whether you want to write the next great classic novel, or are a collector of typewriters, this 1960s vintage Antares Parva portable typewriter is a great fine. Priced very reasonably at only $50. Come in to The Closet and check it out – it’s on display in one of our front windows. 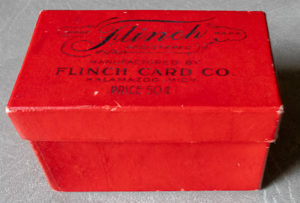 While you are there, browse around and see what other new treasures are available. The Closet Honors Dr. Martin Luther King, Jr.